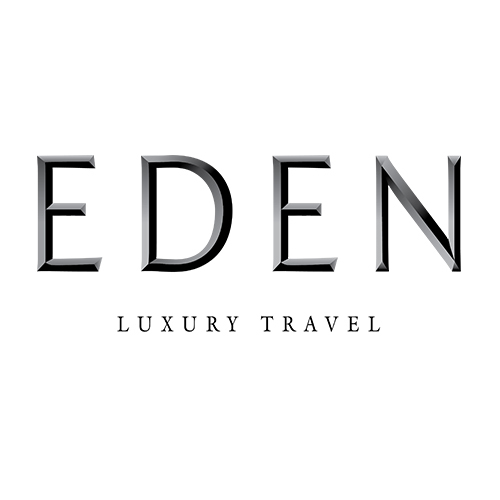 Monaco Star Events is proud to present their partnership with a one-of a kind Luxury Travel Agent: EDEN LUXURY. 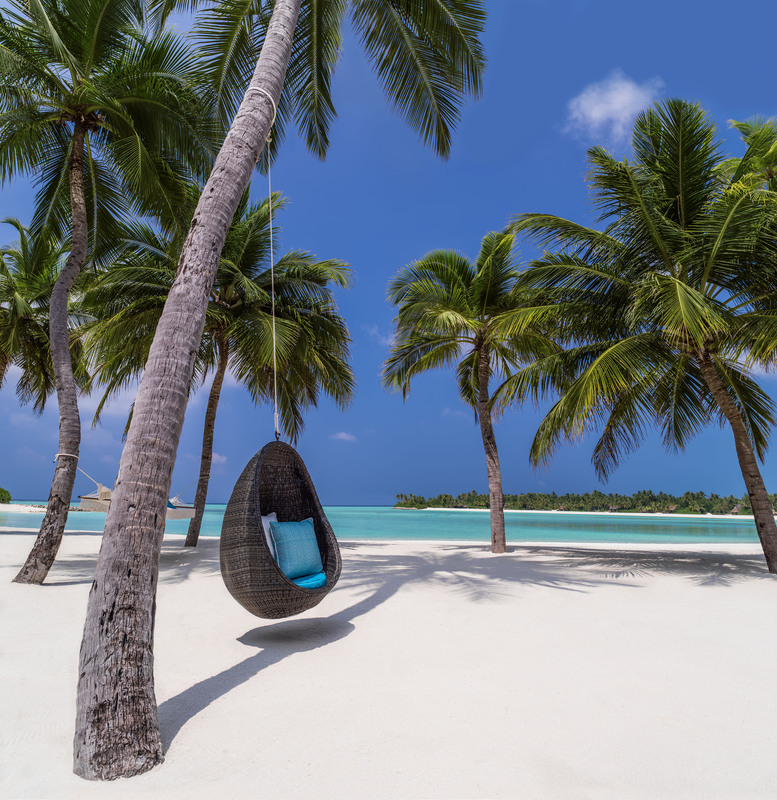 With its unique advantage of being able to offer the same rates as if you would book the trip yourself, it is no wonder that their clients keep coming back year after year. And not only that, Eden Luxury Travel offers outstanding service to all their clients and make sure your next vacation will be an exceptional adventure in one of the many luxury destinations they have to offer. No request is too small or too complicated. 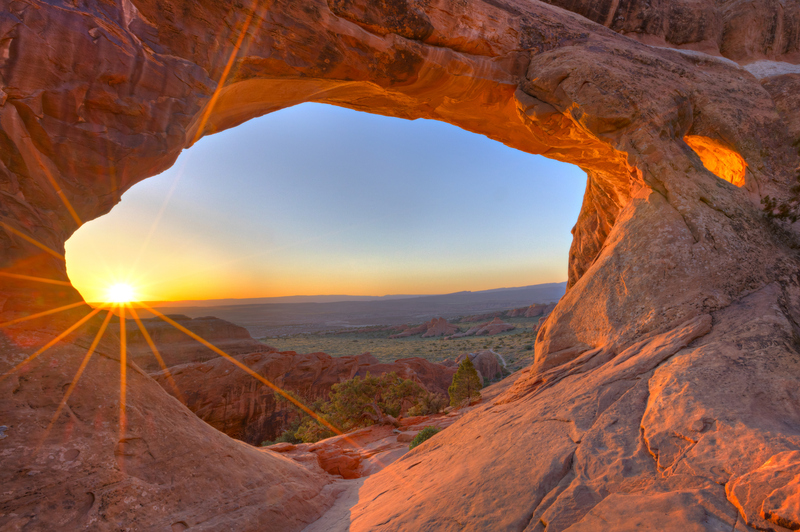 Your dedicated Travel Director will make sure your ideas and expectations will be fulfilled smoothly and without hassle. To put it simply, Eden Travel helps you choose the right hotel for you and your loved ones, making sure you get true value for money: not just from the price you pay, but also from all the lovely extras that can be arranged. 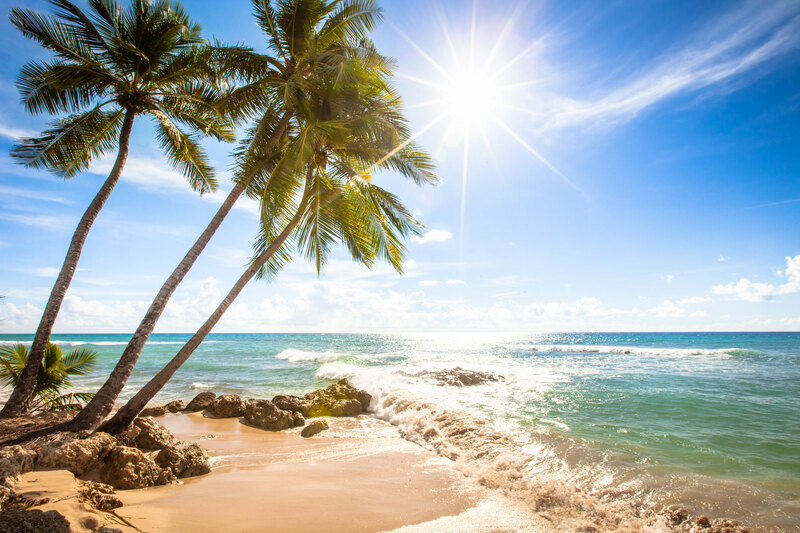 And fused with the super-friendly service from the genuinely-knowledgeable Travel Directors, Eden Travel can give you a really memorable holiday, and a great experience whenever you get in touch. 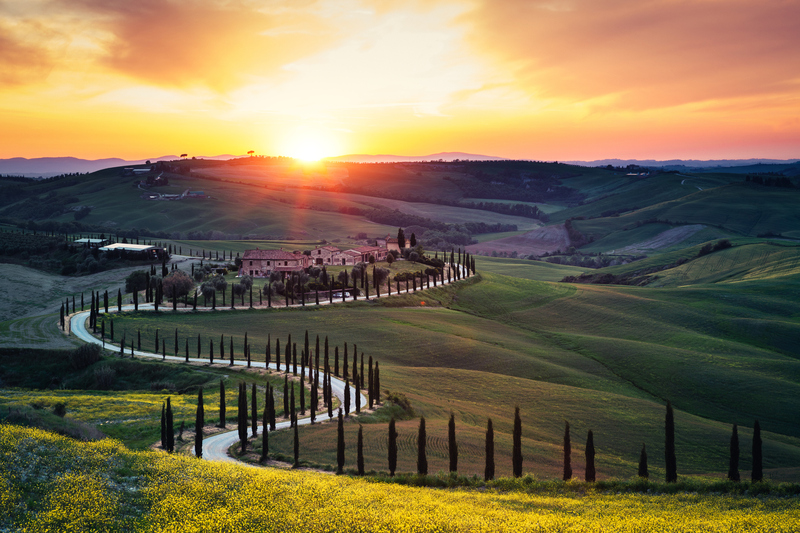 Consider Eden as your travel lifestyle concierge, where anything from two weeks in the sun to a spur-of-the-moment break in one of Europe’s finest cities is just a phone call, or email, away.